Take the First Step to a Healthier Lifestyle! 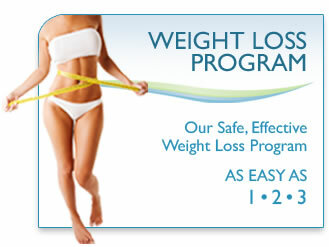 The decision to lose weight is a complete lifestyle change. 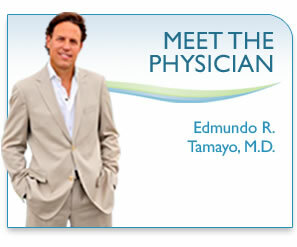 You can lose up to 5-10 Pounds this week and up to 15-20 pounds a month following our physician weight loss diet plan. Our Fit 4 Life Medical Weight Loss Program and the Fit 4 Life HCG Diet Plan are designed to help you lose weight fast, safe and healthy. Fit 4 Life Weight Loss Medical Center is changing people’s lives and has successfully gained its reputation as of one of Miami’s best weight loss diet. 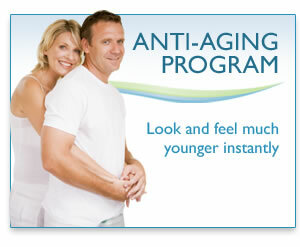 Contact one of our weight loss clinics in Miami or South Florida and stay Fit 4 Life!